We are an export oriented company which has invested two factories working as manufacturing bases. 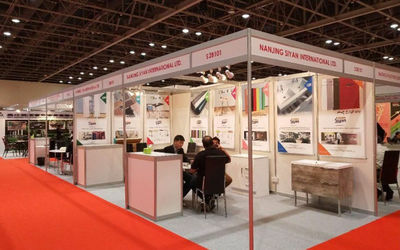 One of them, known as Nanjing Daye Furniture Manufactory, is the leading manufacturer of cabinet doors and table tops in east China. 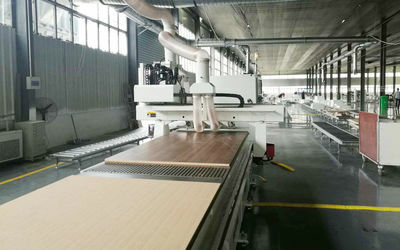 Located in Nanjing, 300 kilometers away from Shanghai, we operate on a 5,000 square meter modern manufacturing facility and offer a comprehensive range of cabinet furniture components. Our coffee table tops and cabinet doors are mainly made of vinyl pressed MDF which is more and more popular on market, with ever-growing concern over forest protection. Over 80% of our products are shipped overseas with Germany as our main market. We have consistently followed the up-to-date trends of the industry through continuous investment in the latest technological machinery to meet the needs of our valued customers. 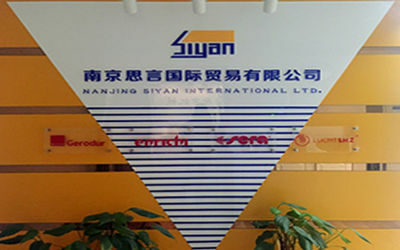 Nanjing Siyan International Ltd. was founded in 2006. We take prided in our company history, values and achievements. Since 2006, our company has been characterized by its innovation and the ability to take advantage of new opportunities. Furniture components trading business start from 2006, gain credit management reputation in local. 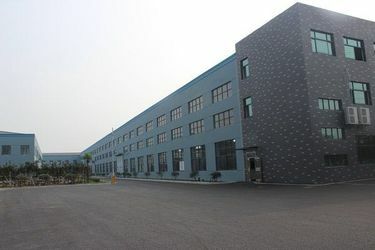 In 2008, we decide to set up factory, successful development on furniture components and furniture pvc film. 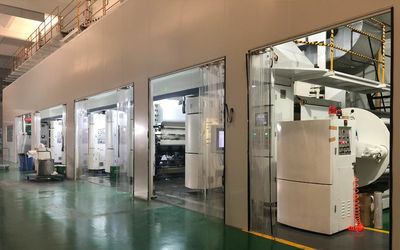 To bring our product to the global market, we develop new design cabinet doors with the lower cost which helps us and our customers to occupy the market in a short time. In 2010, we started to producing the complete furniture not the furniture components such as kitchen cabinets, wardrobe cabinets, etc. Since 2010, we attend the furniture exhibition every year. It helps us to meet more customers from the global market. 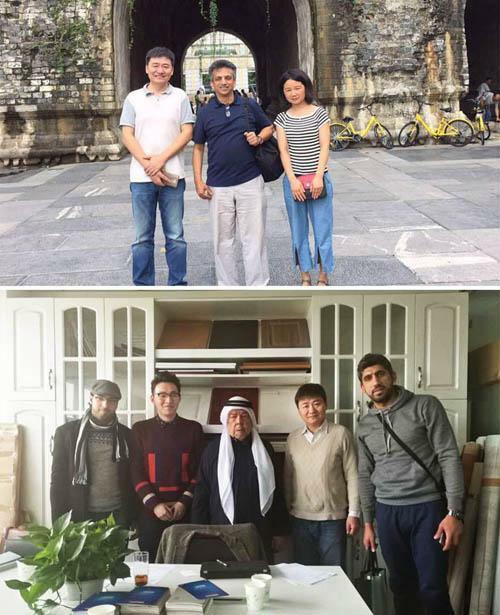 Since 2012, we started to attach importance to B2B platform such as Alibaba, Made In China, etc. And now we pay most attention to our own website. Welcome to contact with us to know more about us! 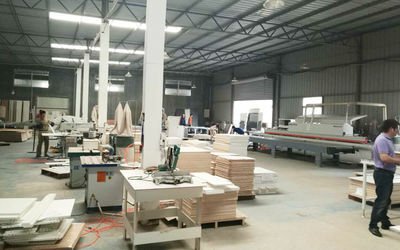 Nanjing Siyan is highly experienced in designing and producing all kinds of wooden furniture components. 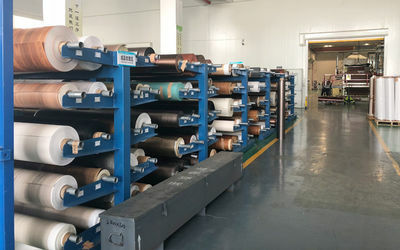 We are one of the leading manufacture and supplier in the global market. Our producing capacity is more than 120000 aquare meters each month. Furthermore, we pay most attention to the furniture components quality and product cost. I am sure we can help you to reduce your international sourcing costs, we can help you to increase your bottom line. We can provide ODM and OEM service for you. We work together with our clients to design a customized design that will put your own signature on your product. Choose from an assortment of styles or design your own, the choice is yours. Order our products in bulk and we will ship directly to you anywhere in the world. Our main products are kitchen cabinet doors, wardorbe doors, table tops, furniture decorative pvc film, etc. We will launch promotional products occasionaly. Except the factory workers, we also have a professional 6-salesman international trade team. 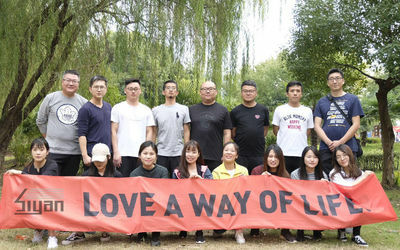 Welcome to visit us, we are looking forward to see you!